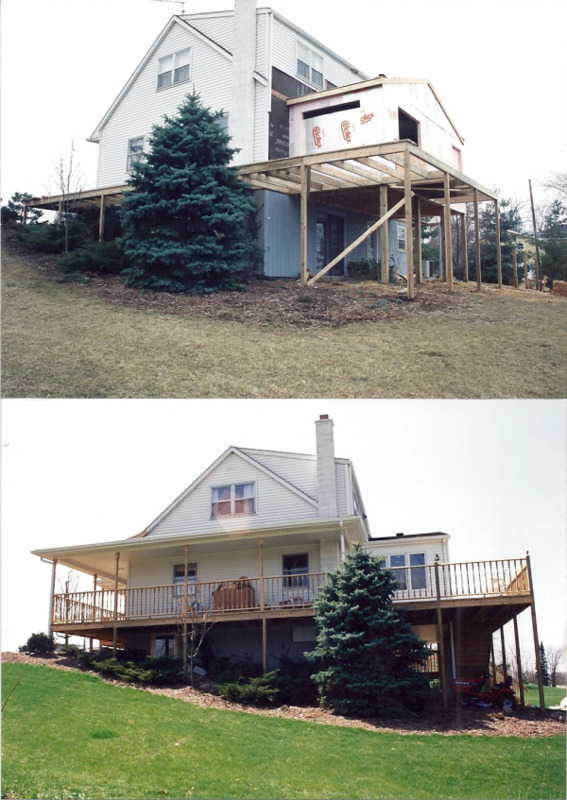 Steve Way Builders, LLC - The Remodeling Specialist can give you that dream deck or patio that you have always wanted. 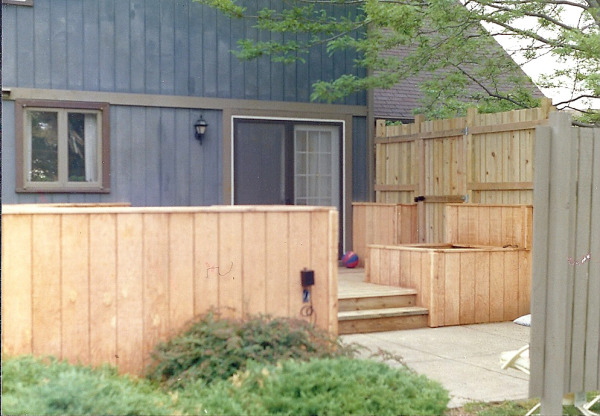 Whether it's to entertain your friends or simply enjoy the sunshine, your custom deck addition will be the highlight of the neighborhood with top quality products and craftsmanship. 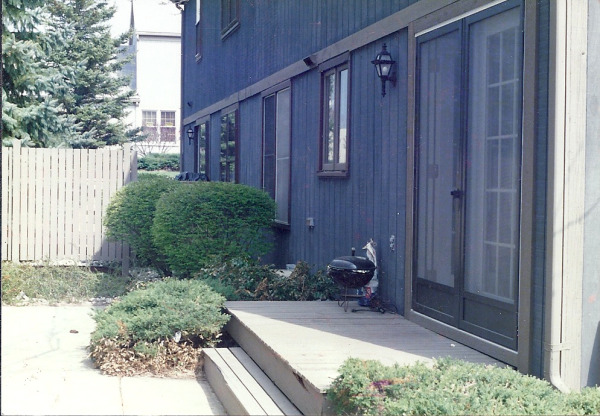 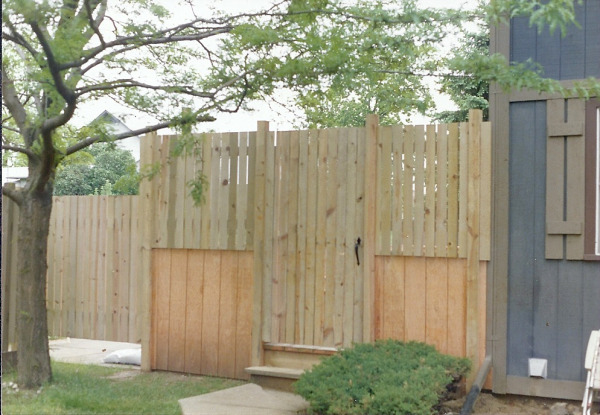 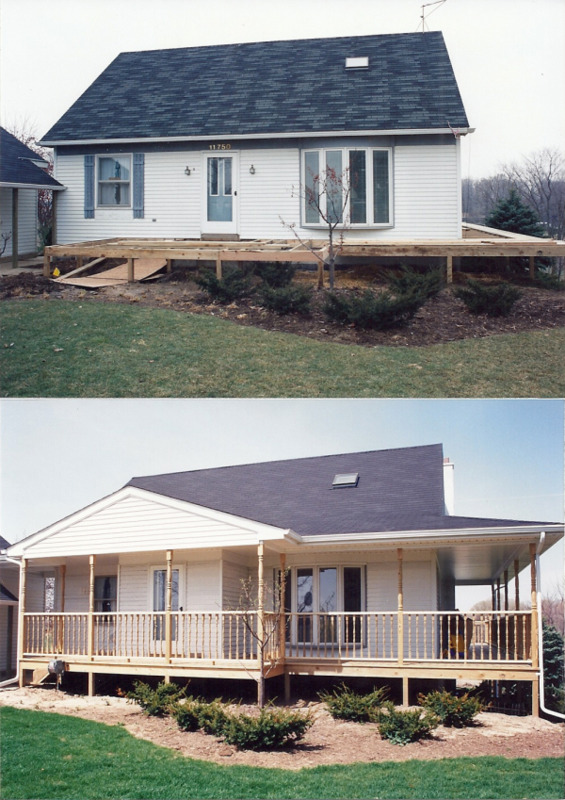 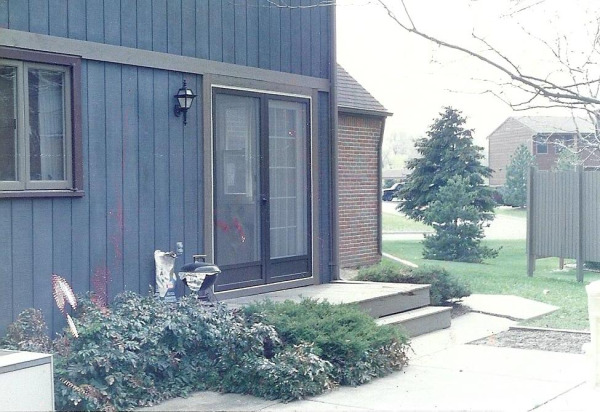 Below are deck additions and remodeled decks that Steve Way Builders, LCC - The Remodeling Specialist have completed throughout the Lansing area. 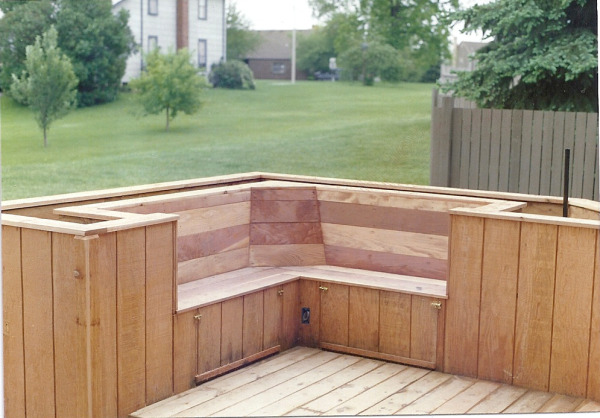 If you're interested in something a little more simple, check out these basic deck additions, and get your free custom deck estimate completed by the remodeling contractor services of Steve Way Builders, LLC today.